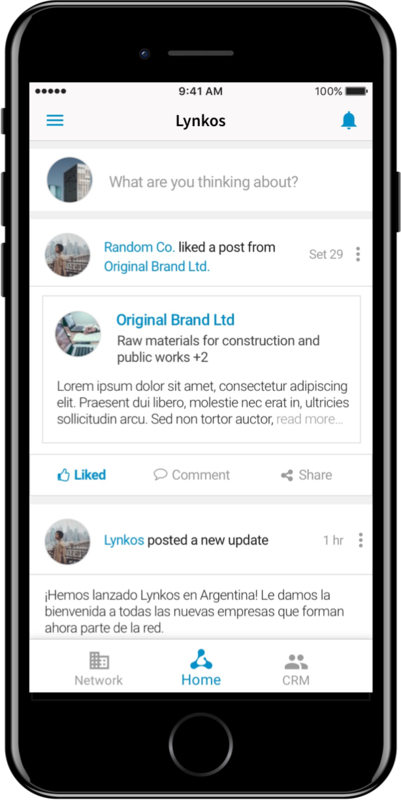 We build long lasting projects which users love, committing until we see them succeed. When faced with the need to build the app that would manage millions of users personal ids, Xmartlabs was the mobile expert they needed. The award winning suite that’s changing hospitals. From nurse managing patients rounds to executives turning real-time data into decisions. 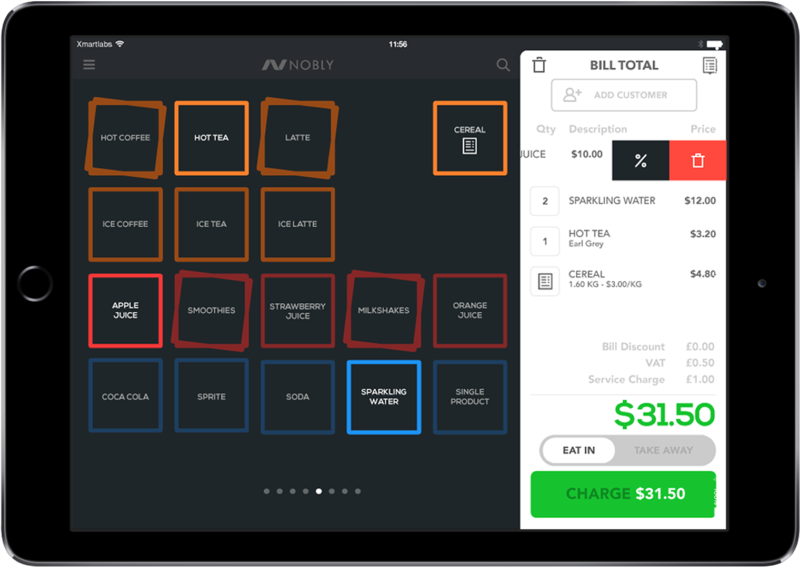 Nobly is building a next-generation iPad POS. Its intuitive interface and powerful reporting is helping small businesses in the UK grow faster and easier than they ever thought possible. FaunaDB is built from the ground up to scale digital business without compromising productivity or agility.  We helped it become a first-class citizen in the Swift ecosystem. Lynkos B2B network helps companies find business opportunities by connecting them to potential customers and suppliers. Improve your business with Automated Operations. Web and mobile tools for managing daily operations like scheduling, communications, and feedback. 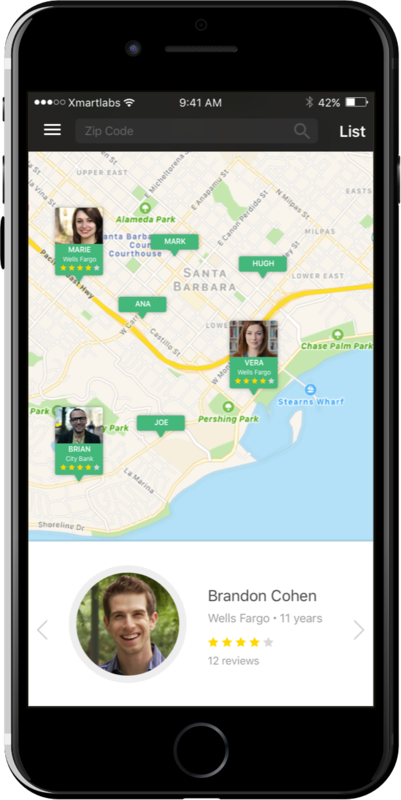 A two-sided marketplace that connects home buyers with local loan officers, streamlining the pre-qualification process.